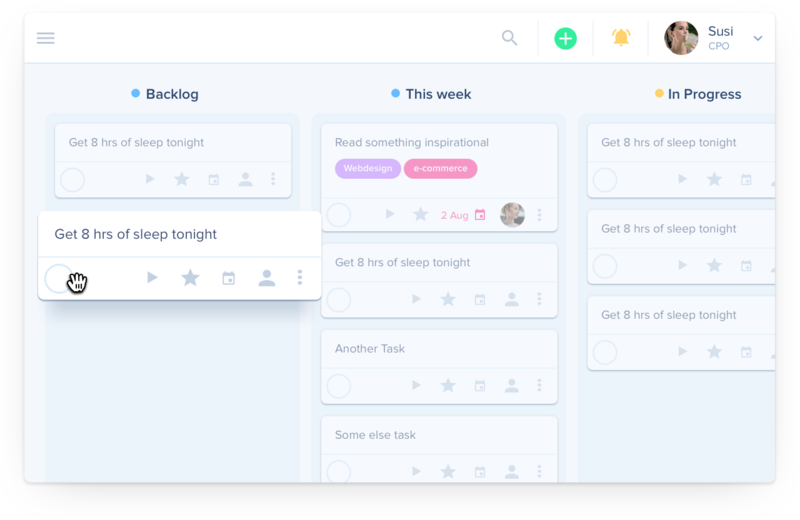 Plan projects, manage your to dos and easily track times. 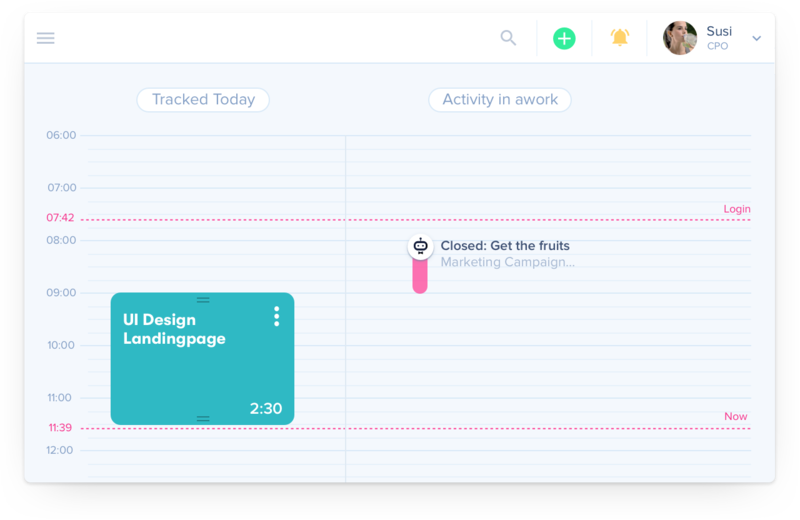 awork lets your team be more productive. You should work on Build client presentation next! Would you like to start your time tracking ? With awork you can organise your to dos in simple lists, for example by project section or topic. For the perfect overview, simply switch to our flexible boards and work with drag & drop. 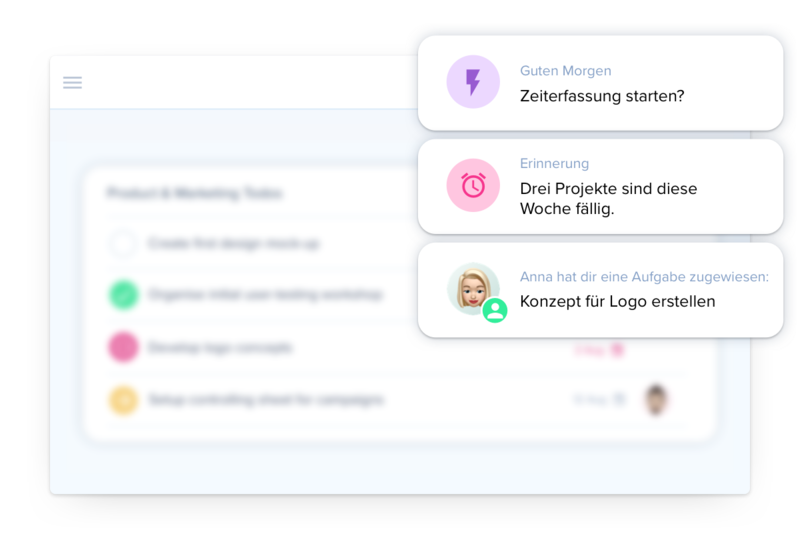 Comment on tasks and projects and notify your teammates. With awork, everybody knows exactly, what’s up next and who’s responsible. awork automatically notifies your team whenever something important happens. Urgent deadlines, missing time entries or changes in project schedules will be in your inbox just in time. With awork you can choose between stop watch, drag & drop or automatic calendar integration for your time tracking. 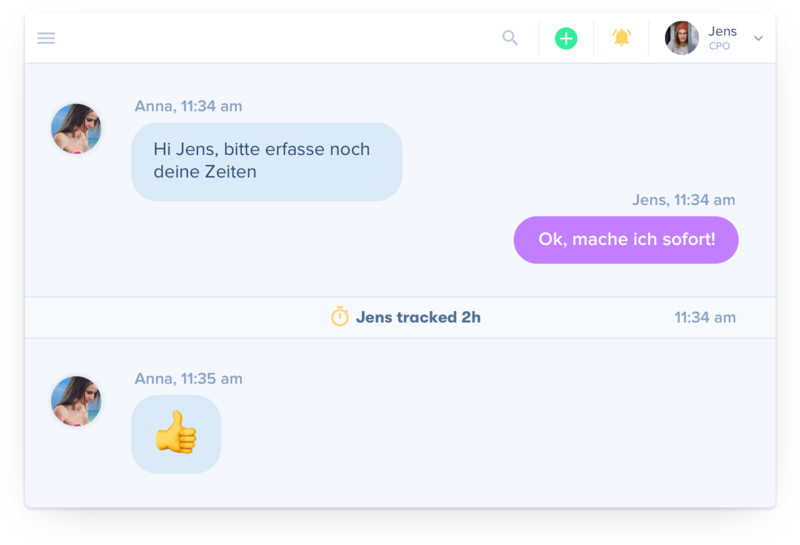 Talk to awork! 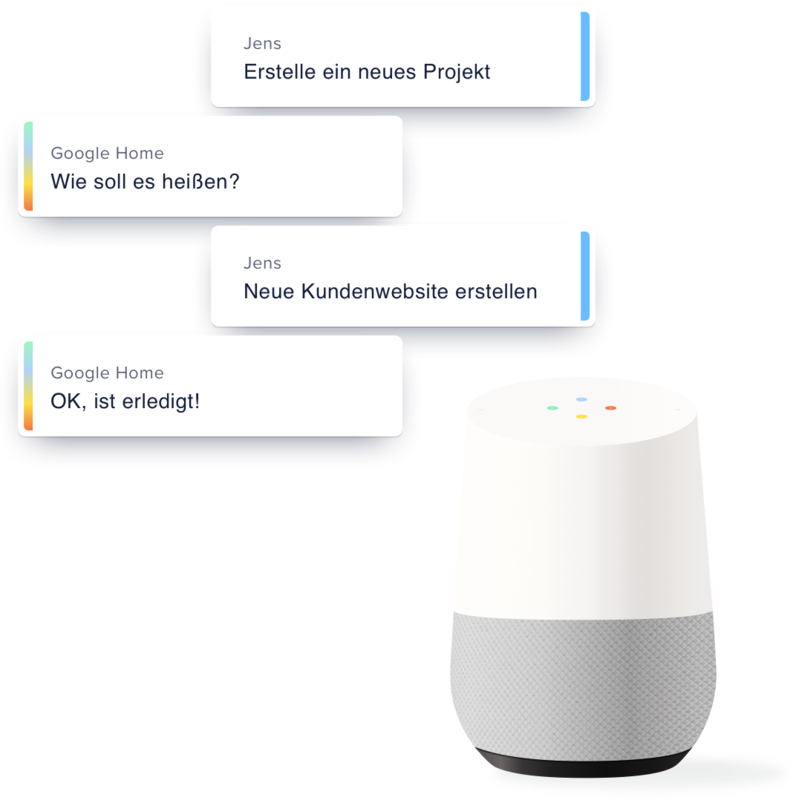 On your smartphone or Google Home – awork is ready for your commands. Create new tasks and start your stop watch with the power of your voice. awork seamlessly connects to the apps you already use. Thanks to awork’s zapier integration, you can choose from more than 1.000 apps to integrate. 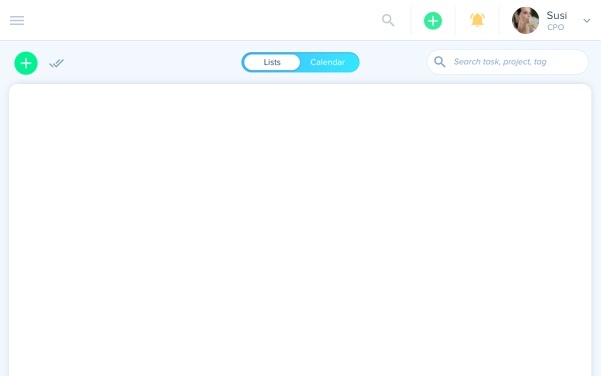 Use the native Slack integration so stay informed and connect your Google, Microsoft or Apple calendar for easier time tracking. Invite up to 10 users and create 3 projects including all awork features for free. Freelancers, creative agencies or corporate teams: awork is your smarter work management solution.